St. Gabriel Mercy Center began in 1999 and is located in Bolivar County in the community of Mound Bayou, Mississippi. It is strategically located to serve the communities of Mound Bayou, Shelby, Winstonville, Renova, Merigold, Duncan and Cleveland, all of which are clustered along Highway 61 to the north and south of St. Gabriel Mercy Center. The St. Gabriel Mercy Center staff is dedicated to working with organizations, programs and schools in the community with a focus of equipping and developing self-supporting, productive and successful individuals for our world. St. Gabriel Mercy Center is a faith-based, non-profit organization. 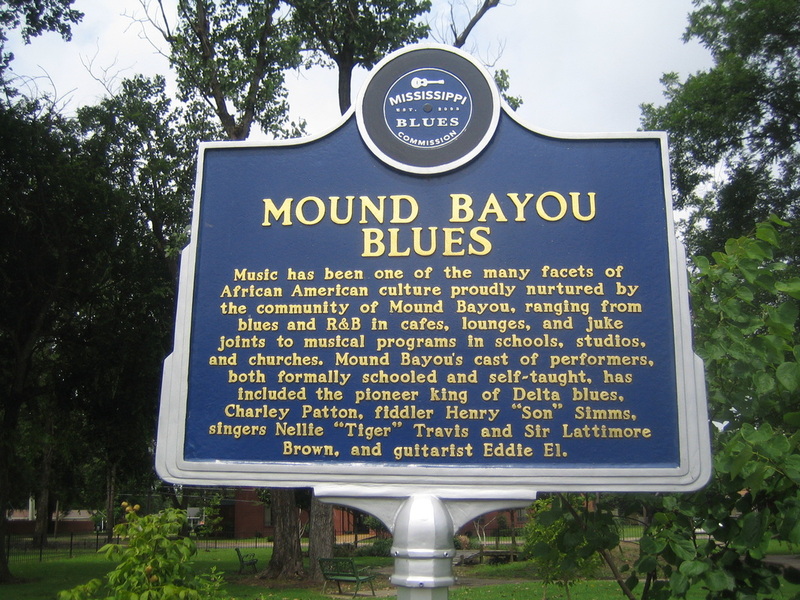 Mound Bayou was founded by freed slaves in 1887 and is the oldest all-black community in the United States. In its prime, Mound Bayou was a thriving community of 9000 people with over 50 businesses including four cotton gins, a movie theater and a Baptist Seminary. In 1920 when the price of cotton dropped, many people left the area. Today Mound Bayou has 1500 people, few businesses and few jobs. Being 10 miles from Cleveland jobs are not accessible for those who have no transportation. Mound Bayou continues to be almost completely inhabited by African Americans.